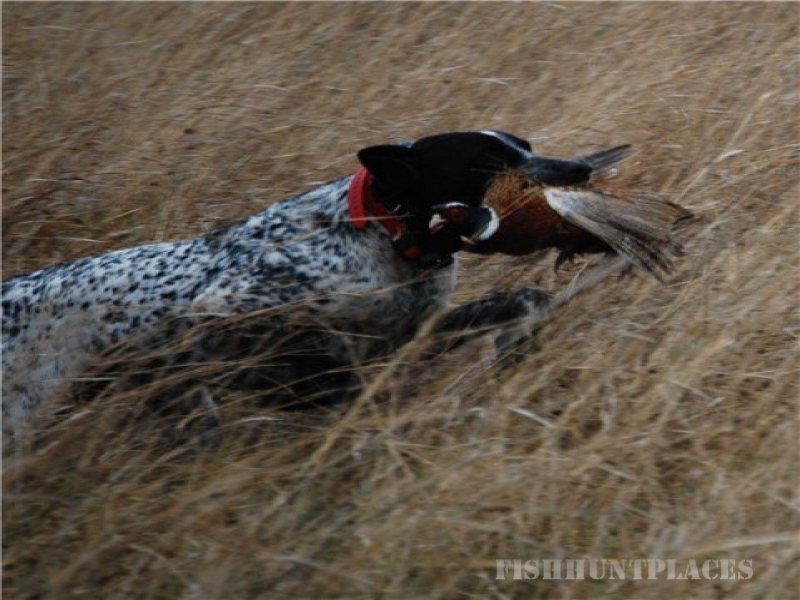 South Dakota pheasant hunting is an upland bird hunter's dream. The South Dakota pheasant thrives on our 5000 acres of beautiful South Dakota habitat, including 2500 prime pheasant hunting acres, Ringneck Retreat offers hunters and guests a truly wild bird hunting experience. Our natural surroundings teem with wild pheasants, and they also provide excellent habitat for geese, ducks, deer, coyote, fox, and yes your occasional jack rabbit. When you join us for a pheasant hunt, you’ll benefit from owner Darik Tschetter’s 30–plus years of bird hunting experience, as well as his warm hospitality and incredible passion for nature. 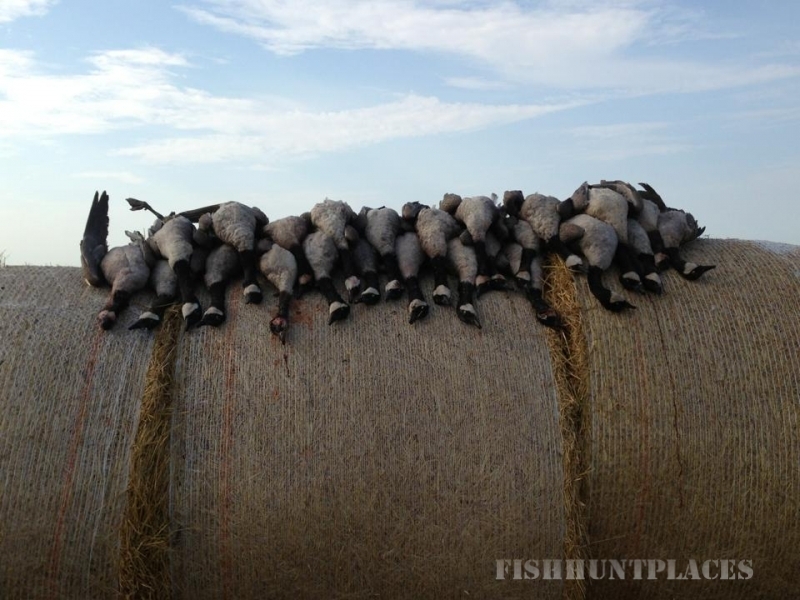 Darik and his team of expert guides and top gun dogs offer challenging hunts customized to fit your group or individual needs. When you finish pheasant hunting, relax in the comfortable, yet rustic, atmosphere of our hunting lodge. Flushing from the open South Dakota fields like a rooster pheasant in fall 2006, our six–bedroom, four–bathroom lodge can accommodate up to 17 bird hunters. With log walls, imposing log staircases lined with wild pheasant mounts, and a breathtaking South Dakota views from our two and half story wall of windows, you’ll feel close to South Dakota's wild nature even when you’re relaxing indoors. Yet our staff brings a bit of elegance to your get–away as well, with delicious home–cooked meals and all of the amenities you’ll need to feel at home. Pheasant Hunting in South Dakota has long been a family tradition. 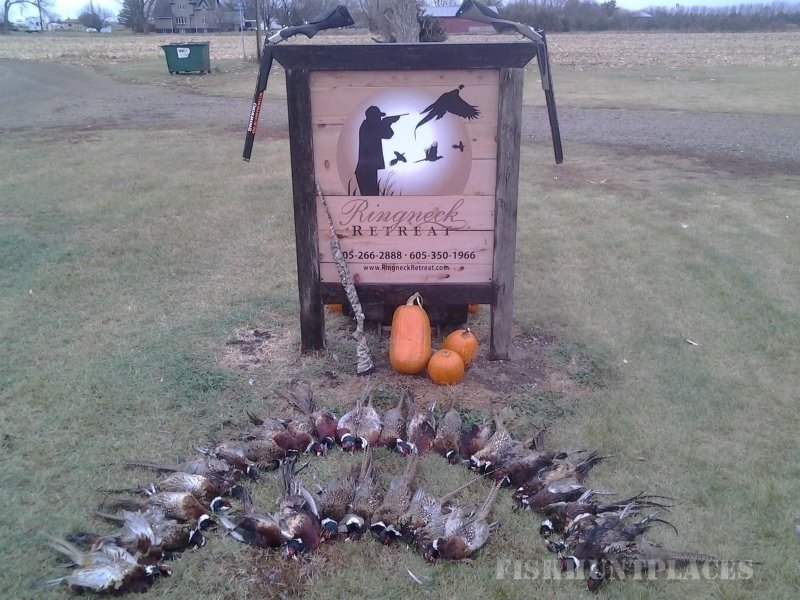 Ringneck Retreat is inviting you to join in on our South Dakota pheasant hunting tradition.